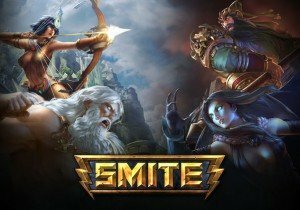 SMITE Lore: Who is Bastet? Nevercake introduces Bastet, guardian of homes and destroyer of furniture. RIFT adventurers are in for all-new mind-bending hazards in Telara today with its latest Intrepid Adventure, Mind of Madness.